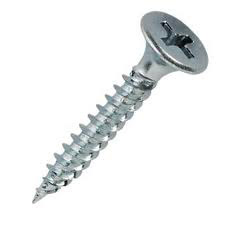 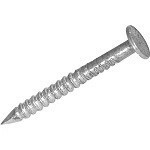 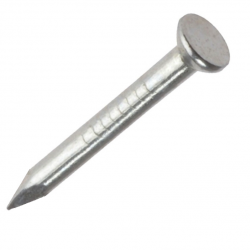 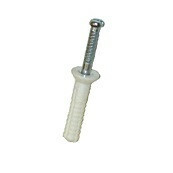 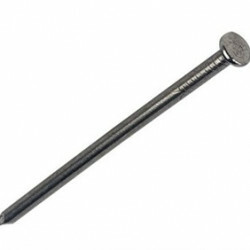 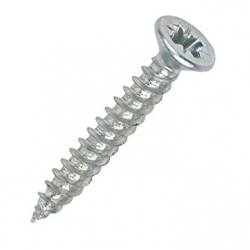 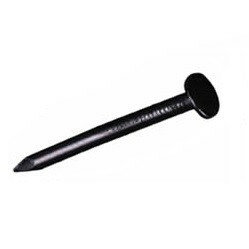 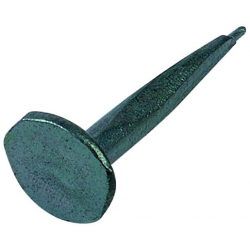 We supply a wide range of Flooring Nails, very popular with Carpet Fitters and Flooring Contractors. 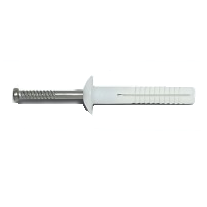 There are only 57 of this item in stock. 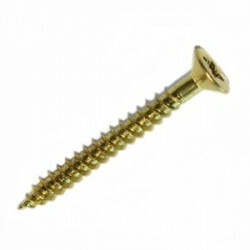 There are only 130 of this item in stock. 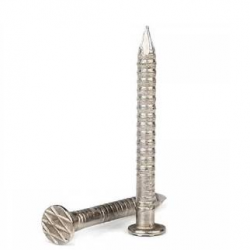 There are only 59 of this item in stock. 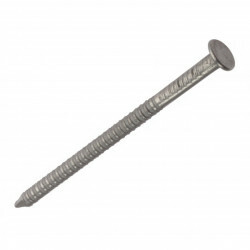 There are only 207 of this item in stock.